This November, Singapore has surprises for you! If you have a latent interest in art and have not yet made a foray into the acquisition of it, head to Singapore this year to check out some great, reasonably priced pieces of art at the Affordable Art Fair 2015 to be held at the F1 pit Building from 12 to 15 November! 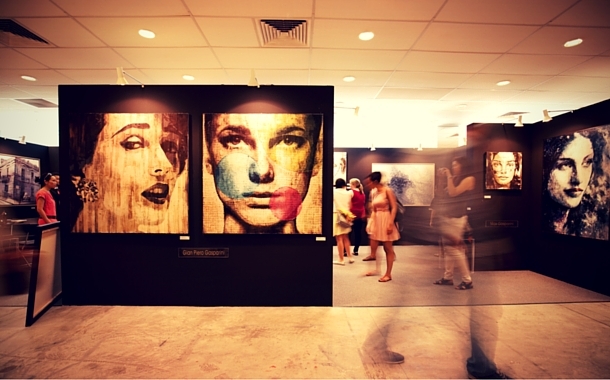 With getting a Singapore visa being easy, you'll find yourself at the Art Fair in no time. Founded by Will Ramsay in London in 1996, the Affordable Art Fair strives to make art affordable to the common man by exhibiting the works of lesser known artists. The Affordable Art Fair 2014 saw brilliant pieces of art, priced between S$100 and S$10,000. More than hundred galleries exhibited the works of hundreds of artists. The event makes its grand return this year due to the overwhelming response it received from art-lovers in Singapore. Besides the fair, Singapore is hosting the Jameel Prize Exhibition, which is in Asia for the very first time. This event, which will continue till November 30 at level 10 of the National Library in Singapore, features work by artists and designers short listed in 2013, for the Jameel prize - for contemporary art and design inspired by Islamic tradition. The Jameel Prize and exhibition is organised by the Victoria & Albert Museum, London, in collaboration with Art Jameel, the arts community initiative of the Dubai-headquartered Abdul Latif Jameel business group. If you love to read, or are a writer, don't forget to get yourself a pass for The Singapore Writers Festival, which is going to be held from 30 October, till 8 November 2015. It's one of the few multi-lingual literary festivals worldwide with a host of free and ticketed events, including workshops, book launches and panel discussions. The festival sees established and emerging writers from across the world, and celebrates the four official languages of Singapore – Chinese, Malay, Tamil and English. 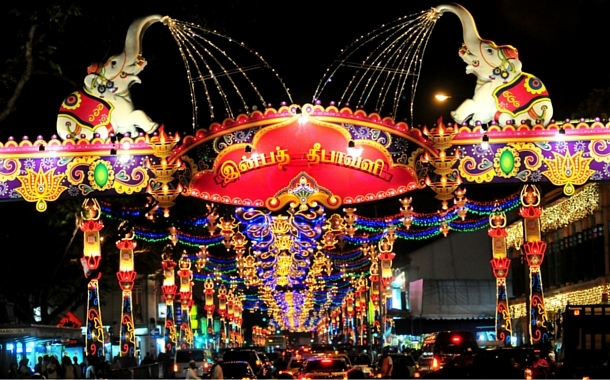 The glittering Deepavali decorations in Little India, is a must see. Do attend the Deepavali fair, you’ll be surprised to see the magnitude of the essence of this festival in Singapore. Although November has so much to offer to the traveller, you can look around for other events at the Museum or Esplanade, as Singapore is always bustling with activity and energy at any time of the year! 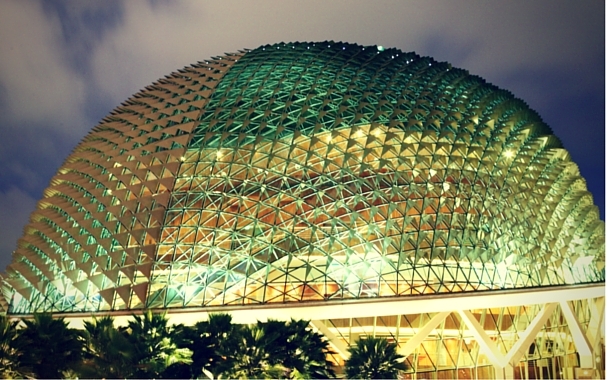 A perfect reason to get your Singapore tour package and head on to this vibrant city.